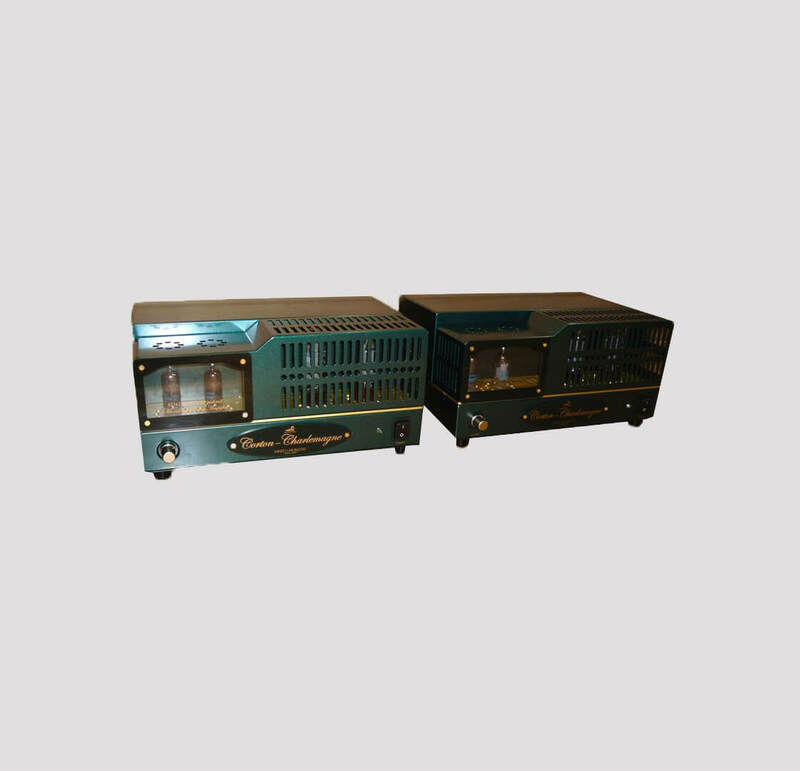 Shindo Laboratory was established in 1977 with one goal in mind, to create the best musical experience in the home. Ken Shindo and his wife Harumi have been hard at work six days a week for almost 30 years quietly designing and refining what they refer to as “The music mind”. It takes more than just a degree from electronics school to create the highest level of realism from hi-fi; It takes passion, skill, an open mind and a life long quest for perfection. All of Ken Shindo’s designs use premium NOS parts and tubes to really capture the essence of the musical performance. Once you have experienced the Shindo Sound "it is hard to go back to anything else"
20 - 20,000 Hz ±1dB @ 1 watt output. AC 120V or 220 - 240V. 50/60Hz. W 350×H 190×D 270 mm.